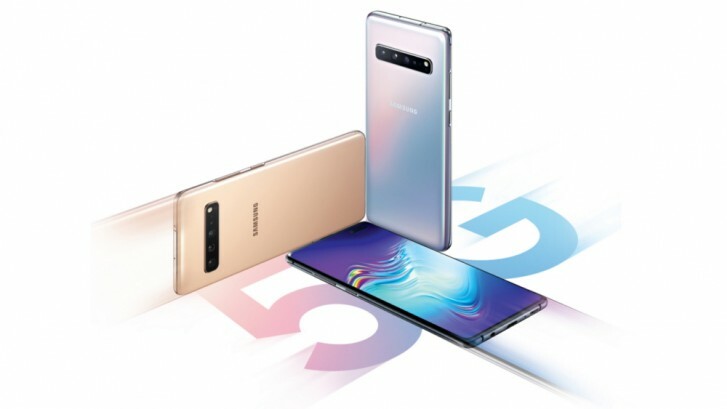 After its initial launch in South Korea last week, it seems that the first commercially available 5G phone - Samsung’s Galaxy S10 5G is facing network issues. Early adopters are reporting lower than expected speeds, limited coverage, and trouble in switching between LTE and 5G. Some owners say their units don't connect to 4G networks even after restart. Supposedly, in areas where 5G connectivity was not available the phone would remain out of any network coverage, including 4G signal. Connection issues are reported on all three Korean carriers that offer the new generation service. Samsung tried to fix the problem by issuing a software update to the new devices on April 6 but it was unable to solve the network connectivity issues. The manufacturer has blamed the carriers for not optimizing their networks, but they deny any responsibility. According to industry experts, the problem lies not in the carriers’ 5G stations but in the lack of network optimization. As with past network rollouts, we can expect some time to pass before the seamless integration of the new standard. How can you blame telecom companies when an overrated, overpriced phone for normies can't even run 5g properly; let alone 4g? No, if you say they are better at making phones, then they wouldn't have had this issue in the first place.